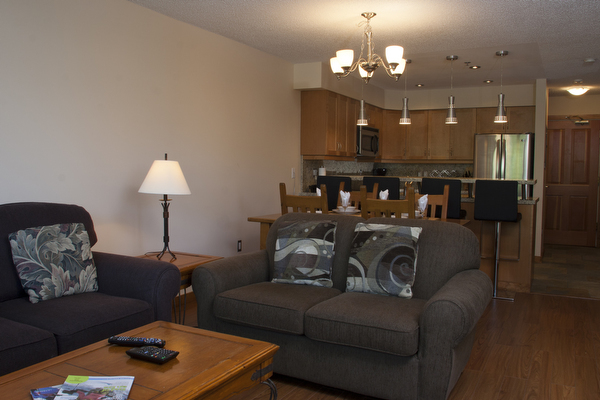 Greystone Lodge offers ski-in ski-out condos located slopeside on Blackcomb Mountain. These comfortable, luxury Whistler condos are spacious and equipped with everything you could need for a perfect stay in the mountains. The Greystone Whistler Lodge features expansive Whistler Blackcomb views, along with private balconies and patios, gas fireplaces, en-suite laundry in certain units, and an outdoor heated pool and hot tubs. Guests can choose from 1 to 3-bedroom suites, with a variety of bedding configurations, making Greystone perfect for families. These condos are in the Blackcomb Upper Village, next to the Green Line ski run and only 700 metres to the Wizard Express Lift, providing convenient ski access for everyone in the group. Greystone offers a quiet setting in close proximity to Whistler Village. 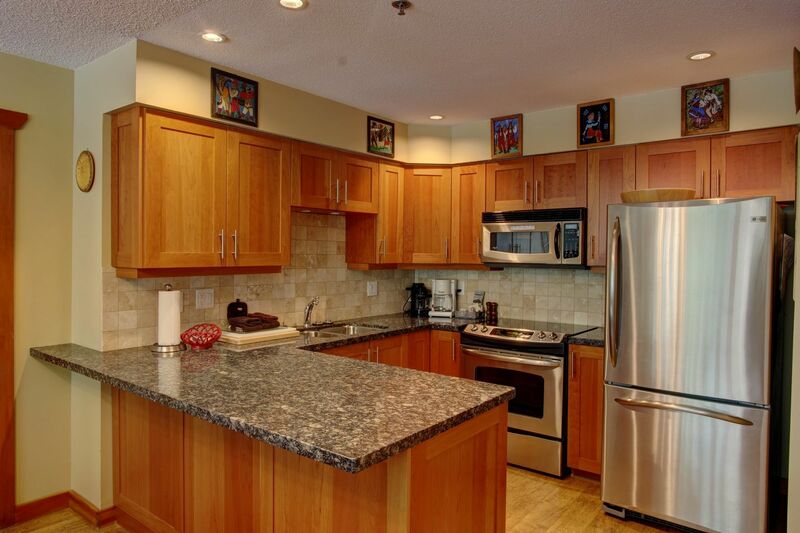 Amenities include free underground parking, free wireless internet, ski lockers, and coin-operated laundry facilities. Greystone is withing walking distance to great shops and restaurants, and everything you could need during your Whistler vacation.